Leasing with Purchase Option is a solution that offers you a period of trial and reflection: the duration is up to 6 months. The monthly payment is always linked to the quality of the instrument. 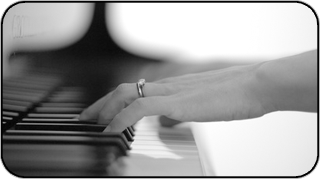 However, our whole stock of pianos, both used and new, is available for your final choice. The Terms and Conditions (transport, etc. ) are basically the same as for ordinary rental. 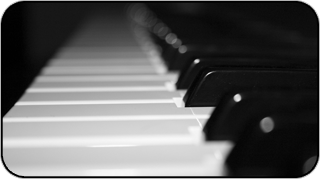 The difference here however, is that if you decide to keep your piano, this formula enables you to keep a large part of the rental payments you have already made. Our “Buy-back Guarantee” is another solution, should the piano-learning experience not work out. In this case we would take back your instrument and simply deduct from your refund a sum equivalent to the cost of your renting the piano for the period. In other words, the end result would be the same had you simply rented the piano. We believe this to be the most flexible way of acquiring an instrument.